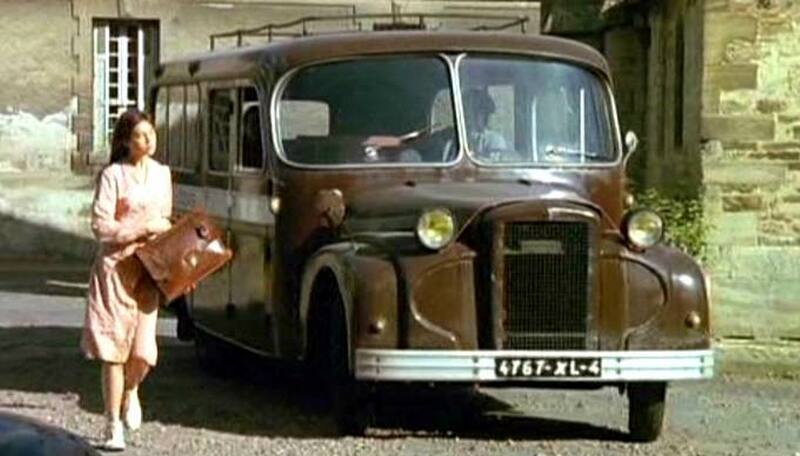 First I start with pictures with a date. 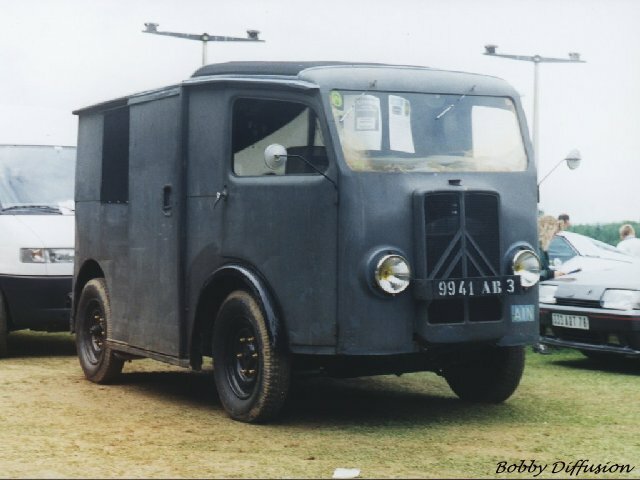 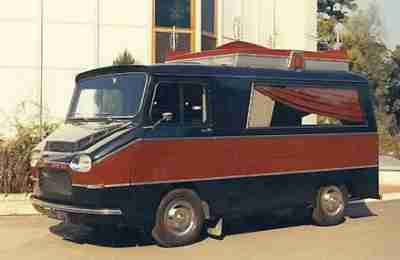 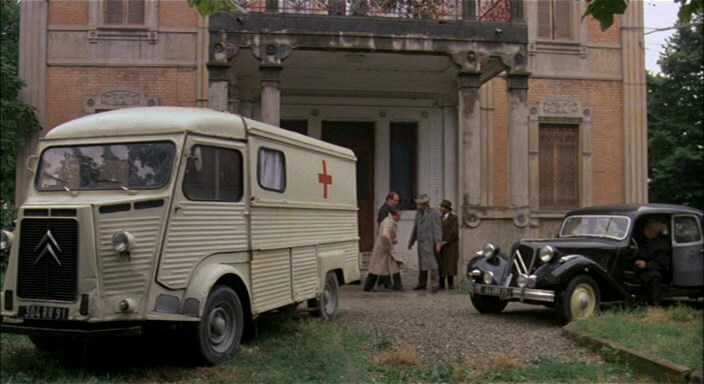 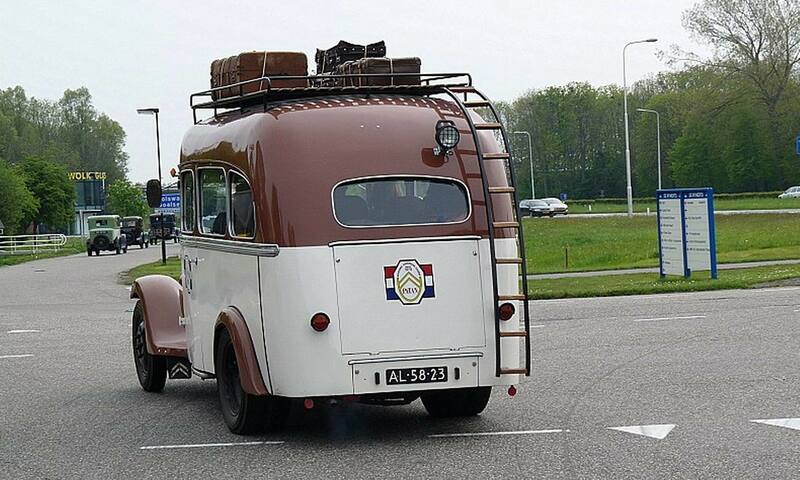 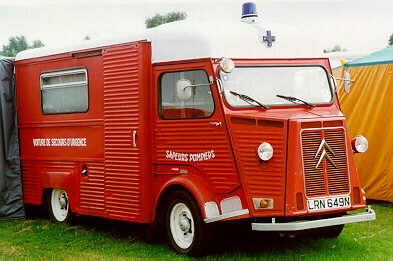 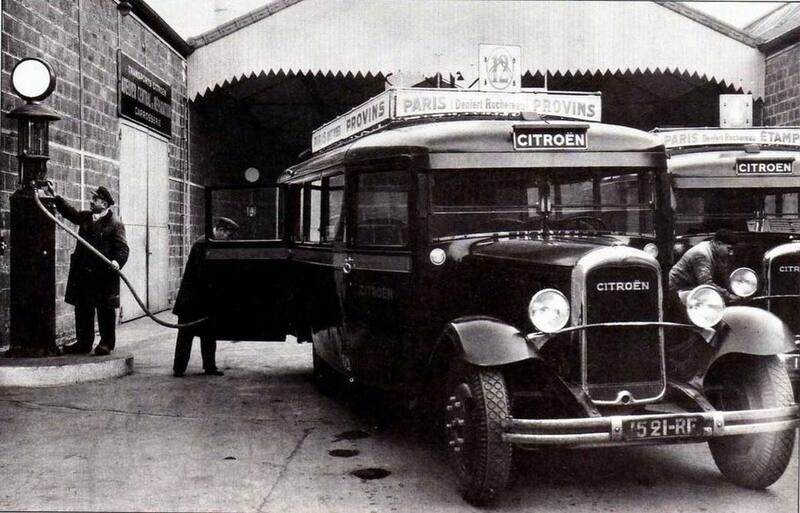 The first Citroën’s are from 1905 but I couldn’t find pictures from Buses starting before 1915. 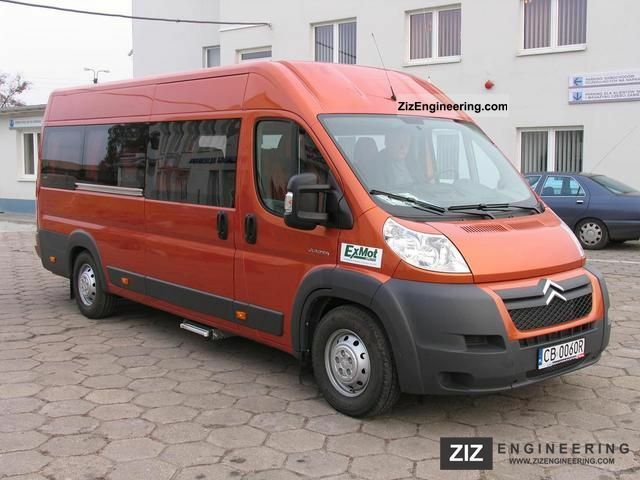 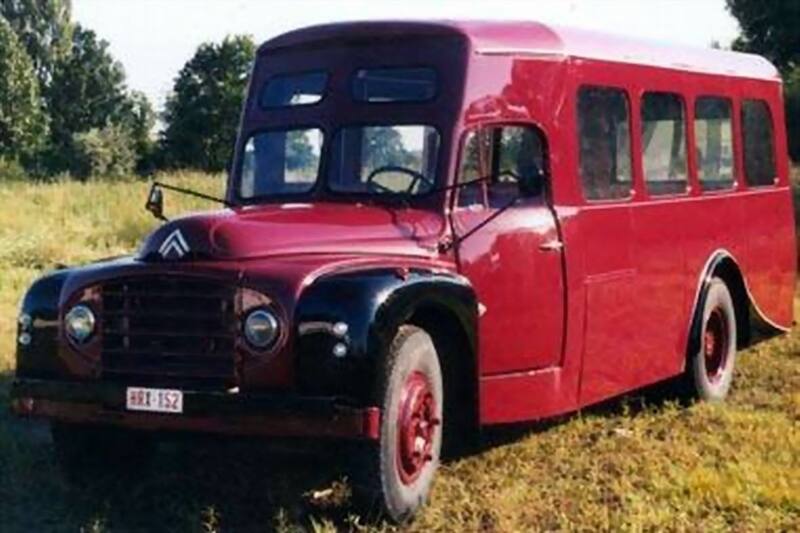 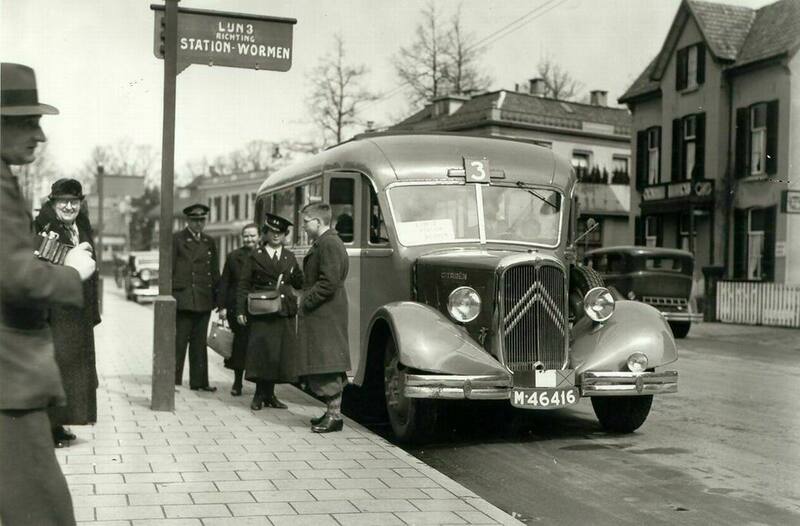 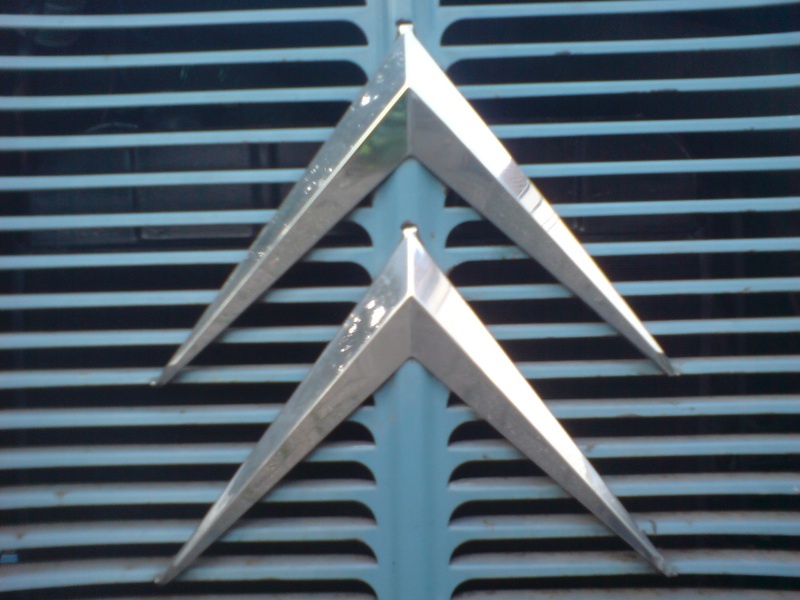 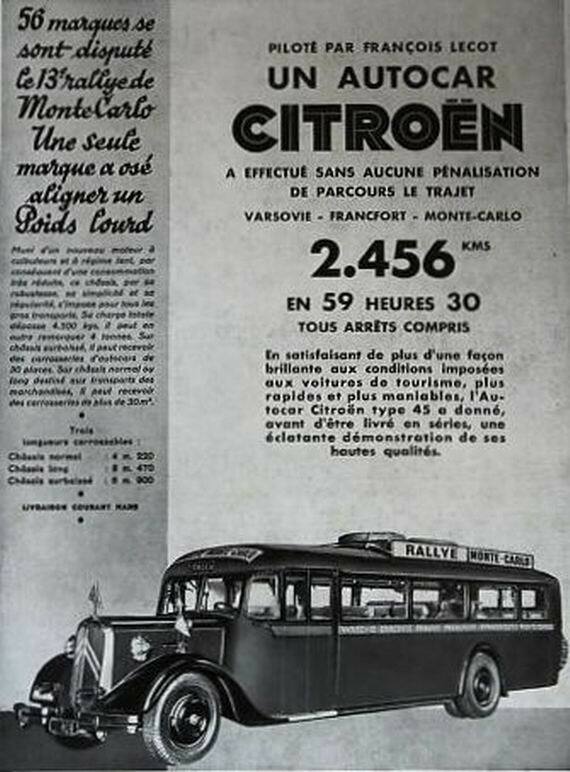 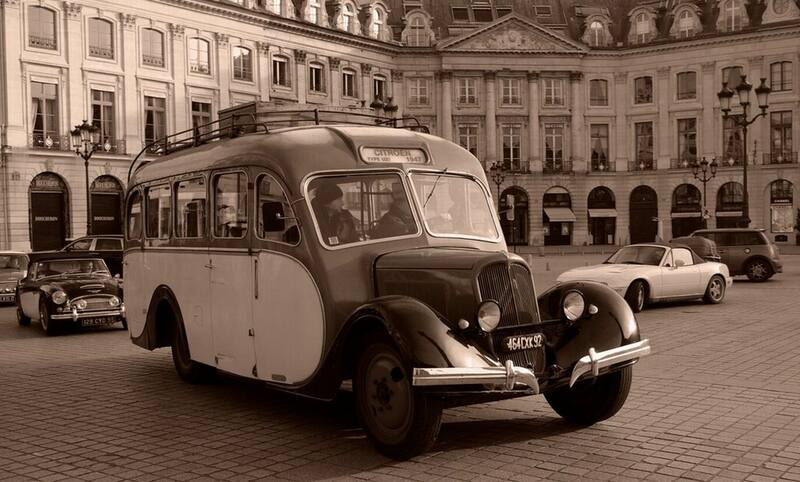 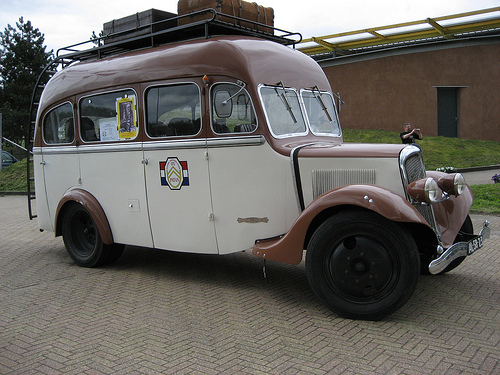 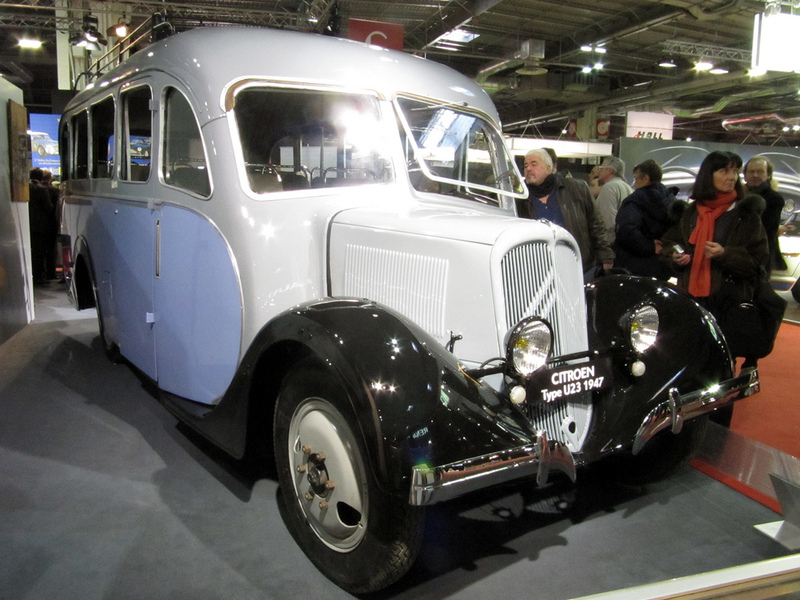 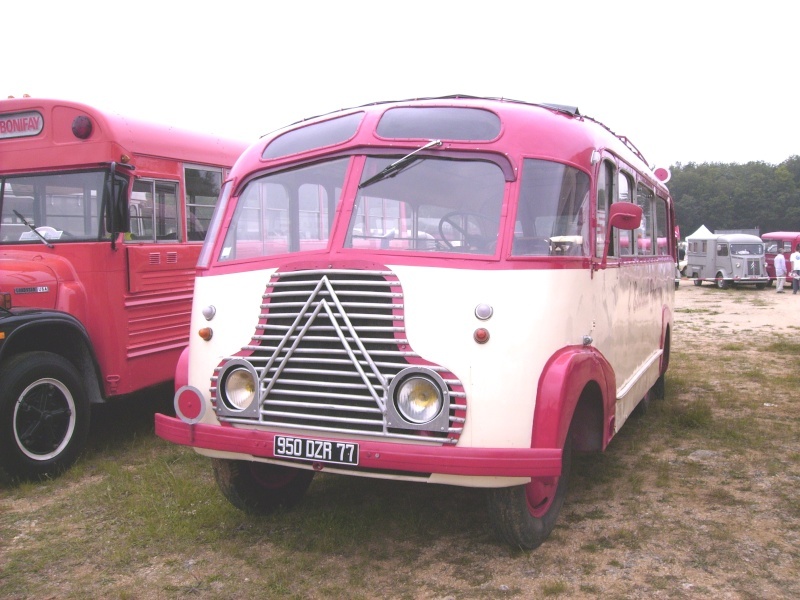 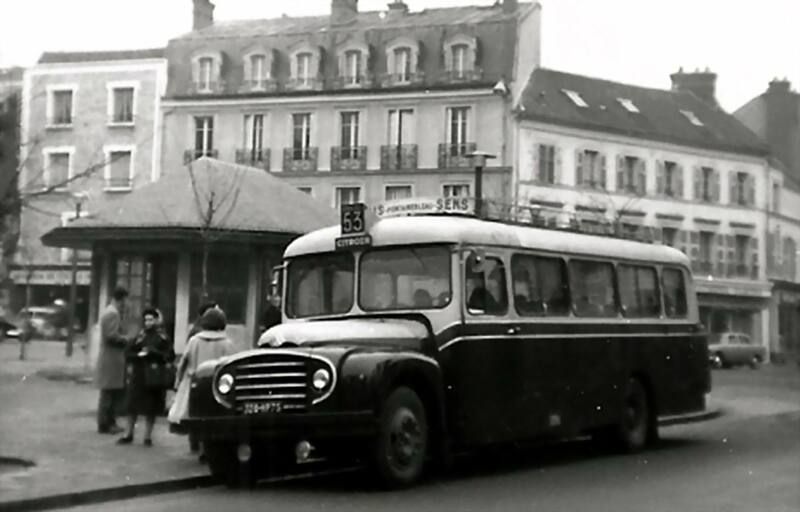 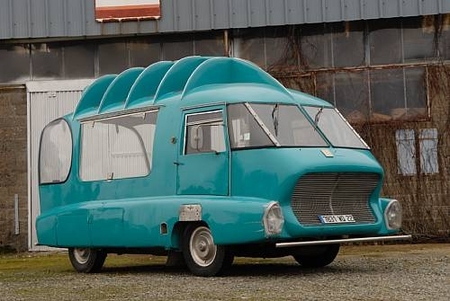 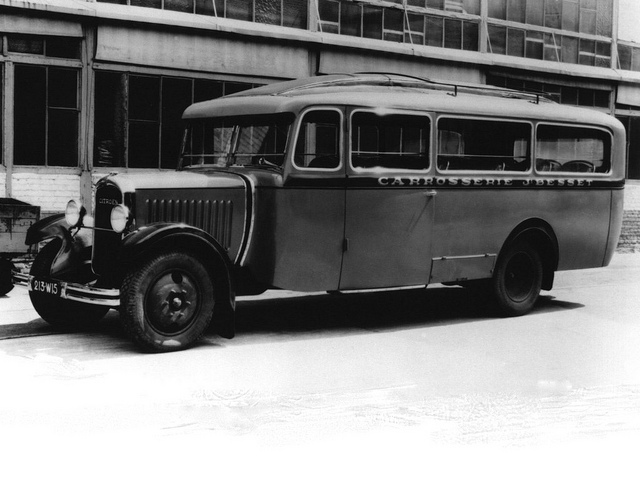 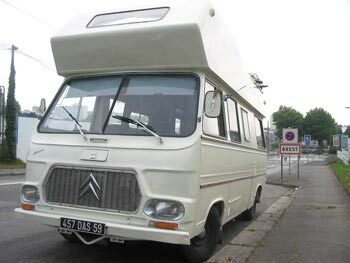 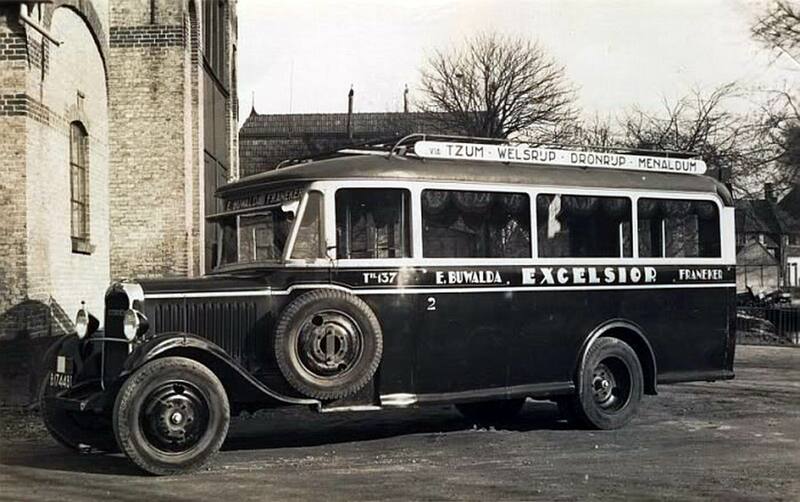 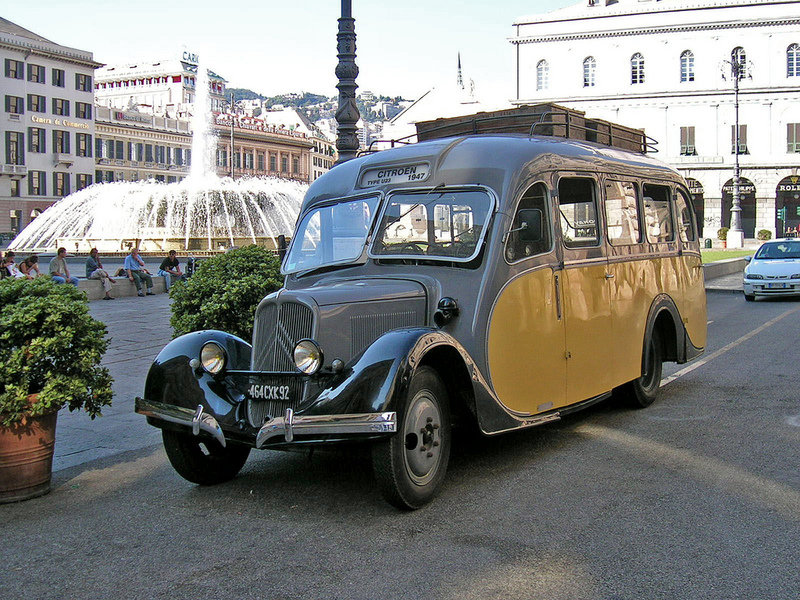 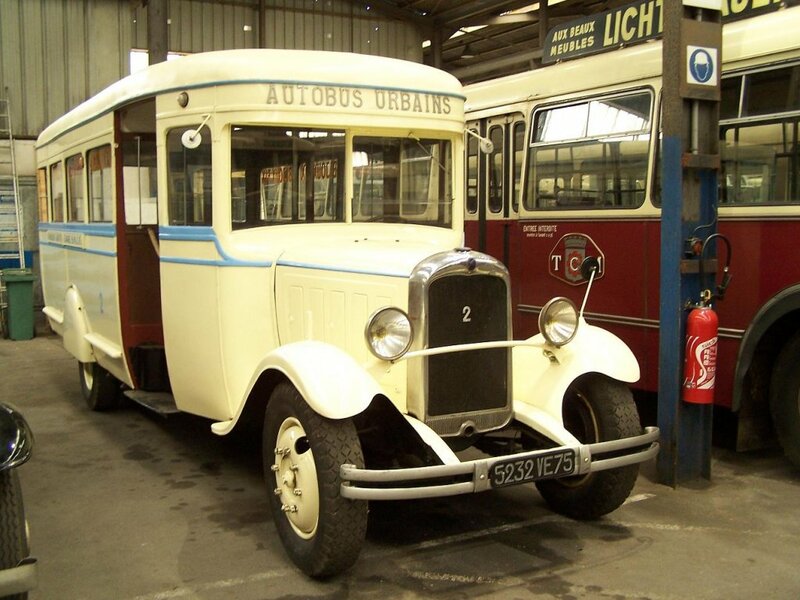 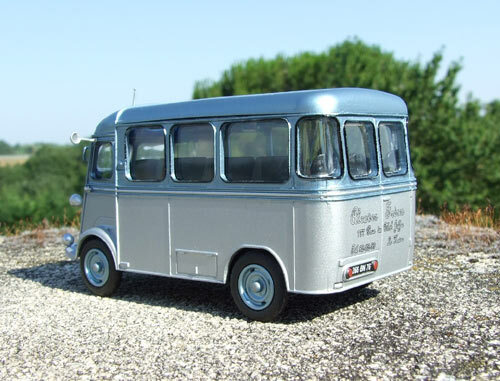 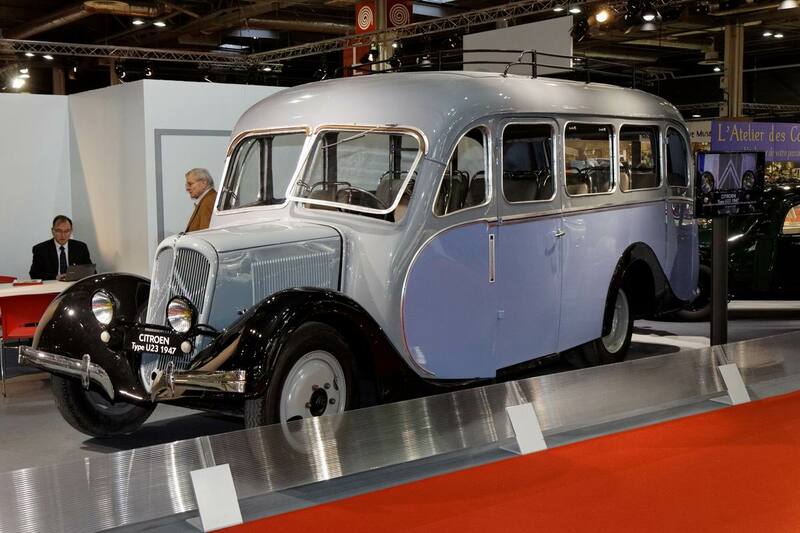 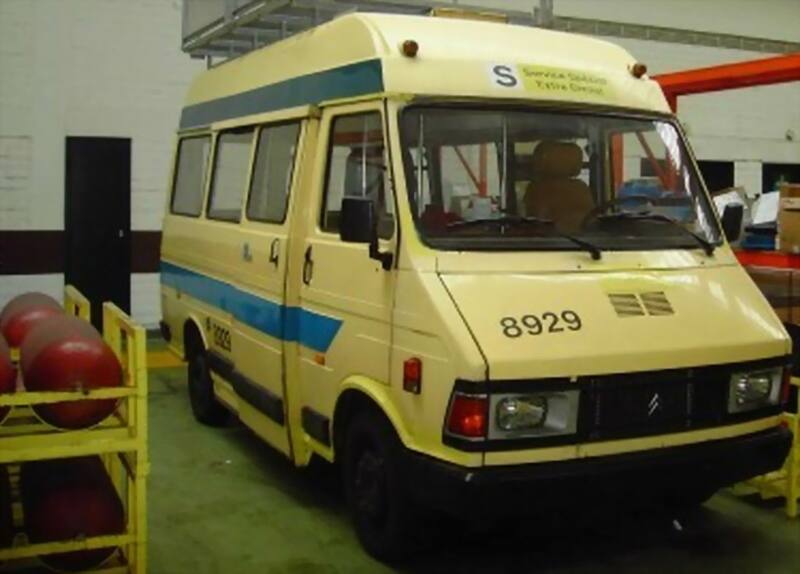 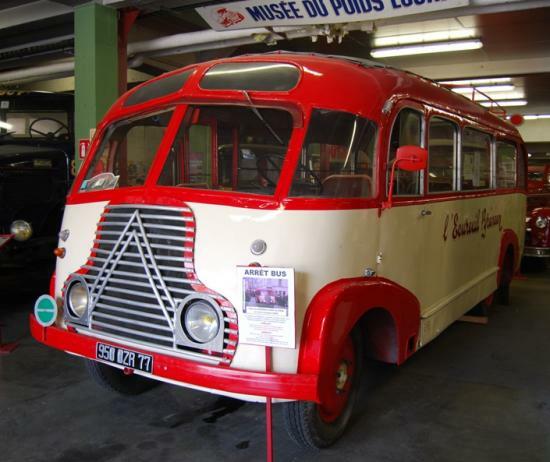 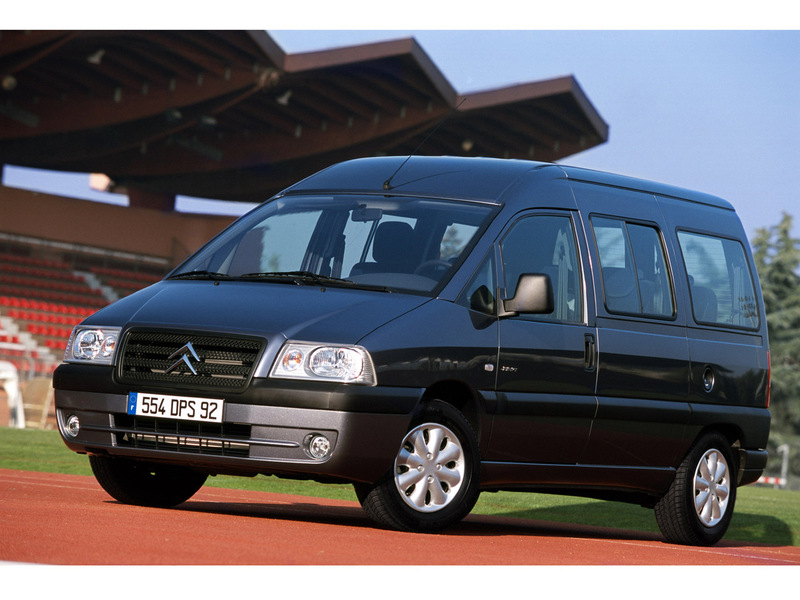 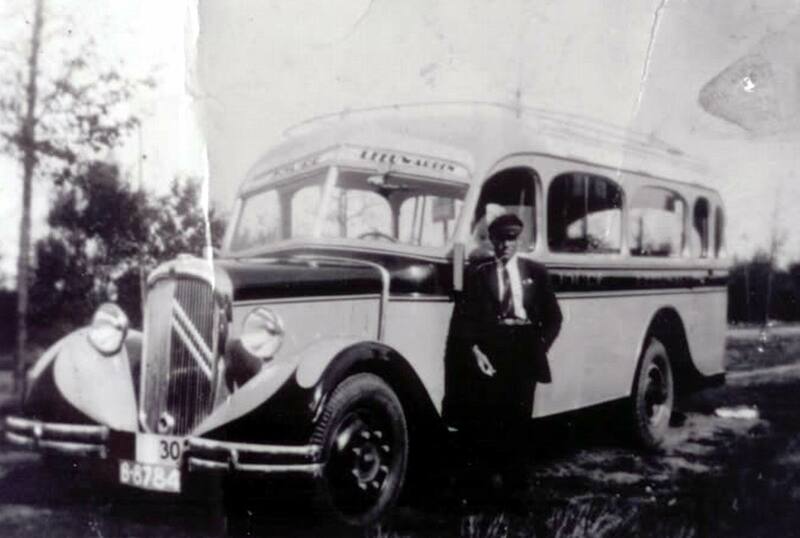 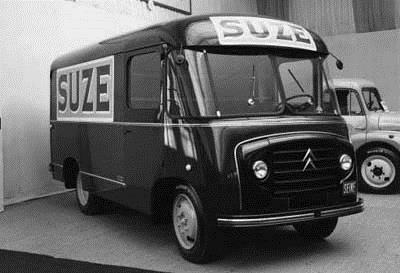 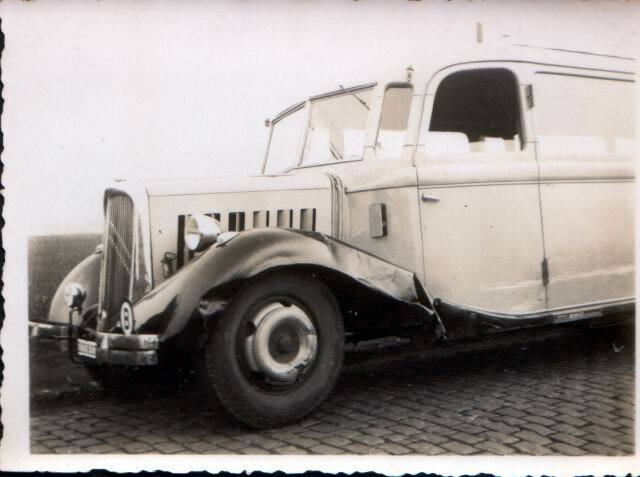 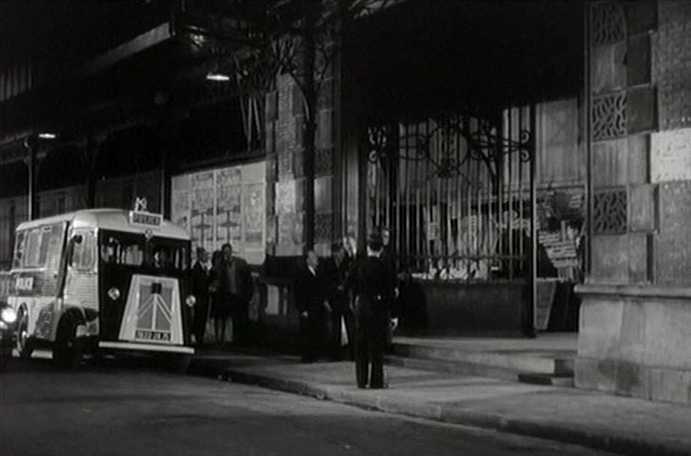 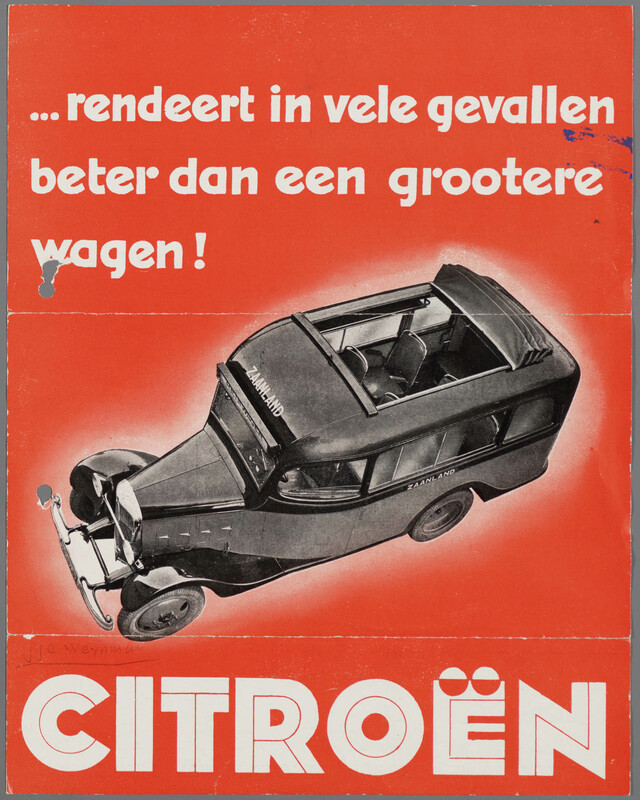 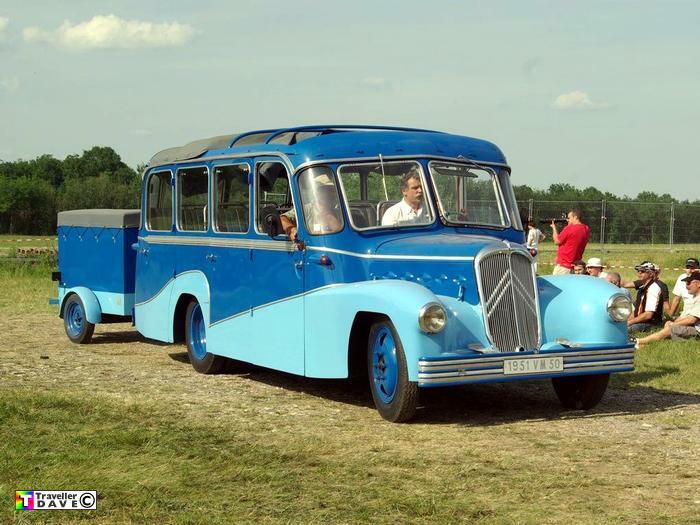 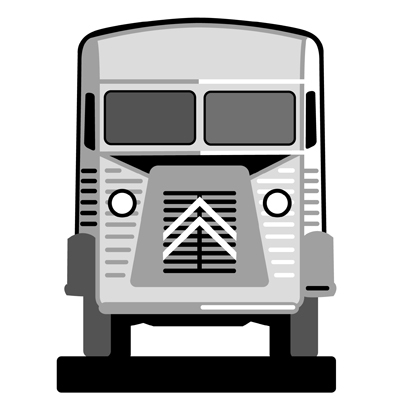 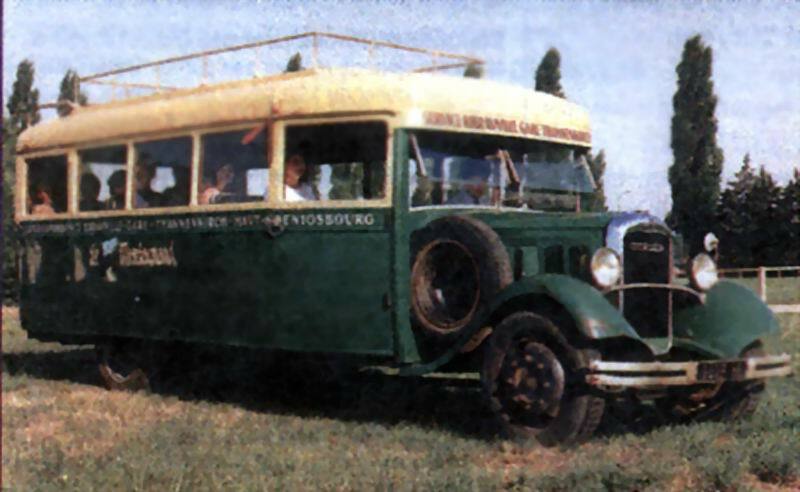 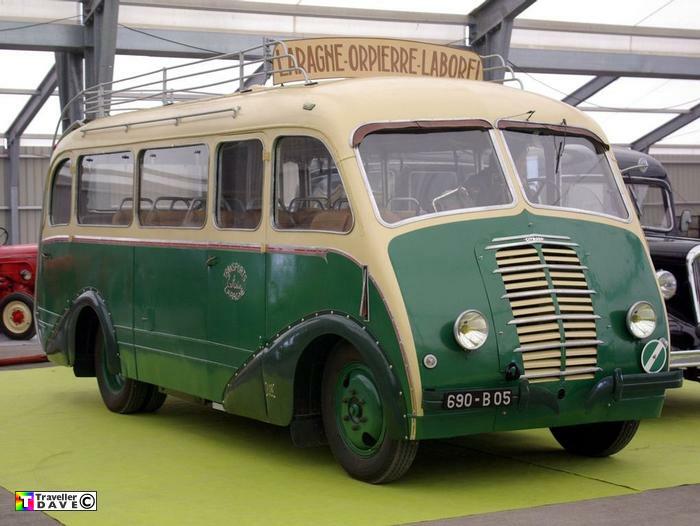 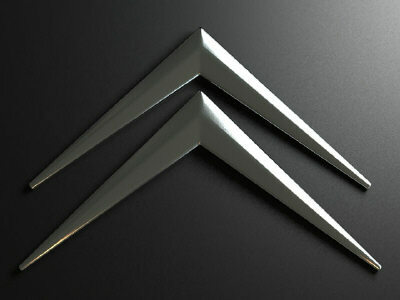 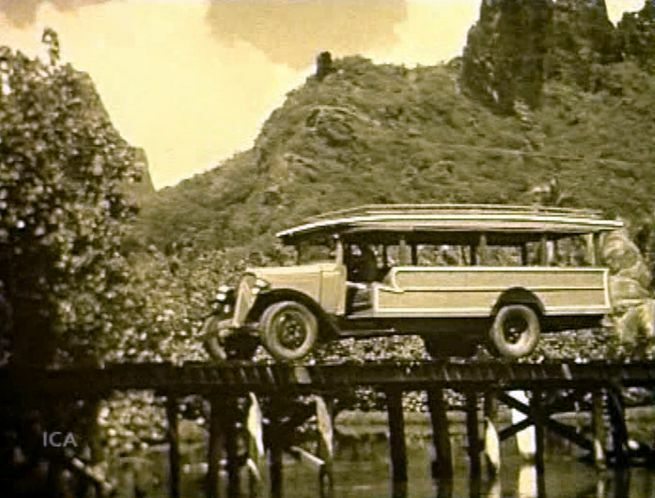 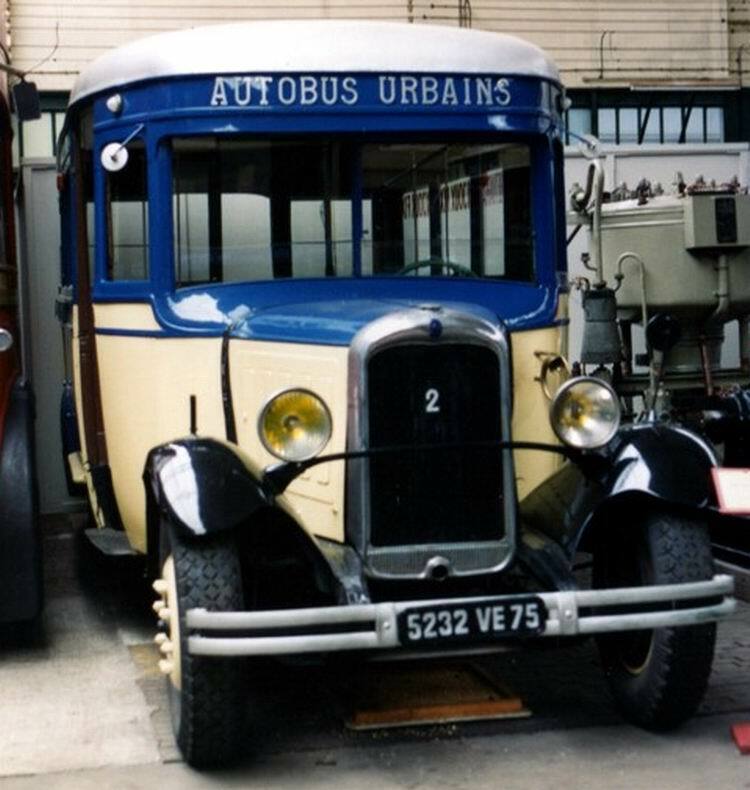 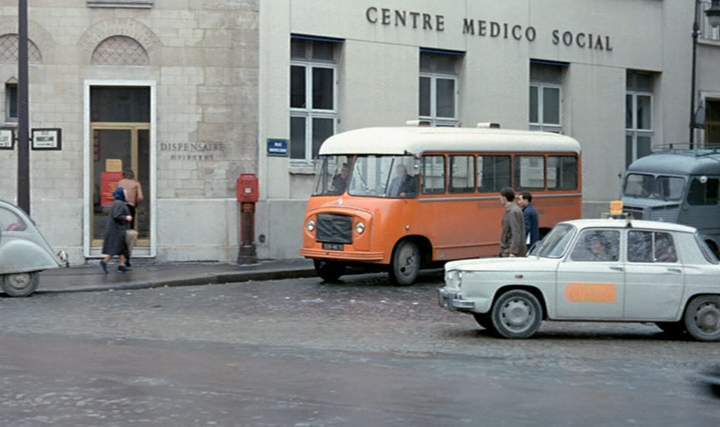 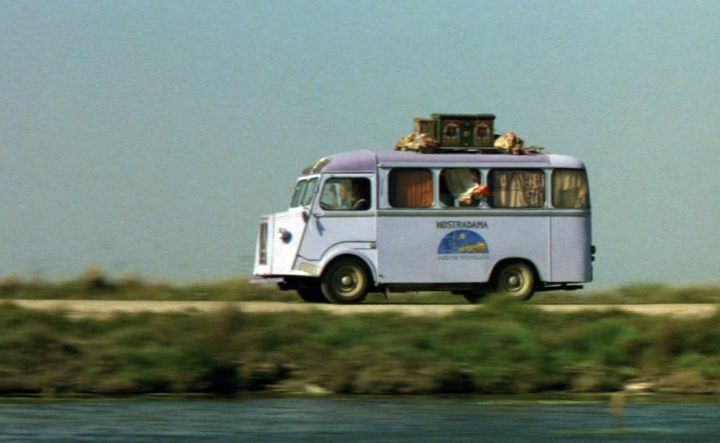 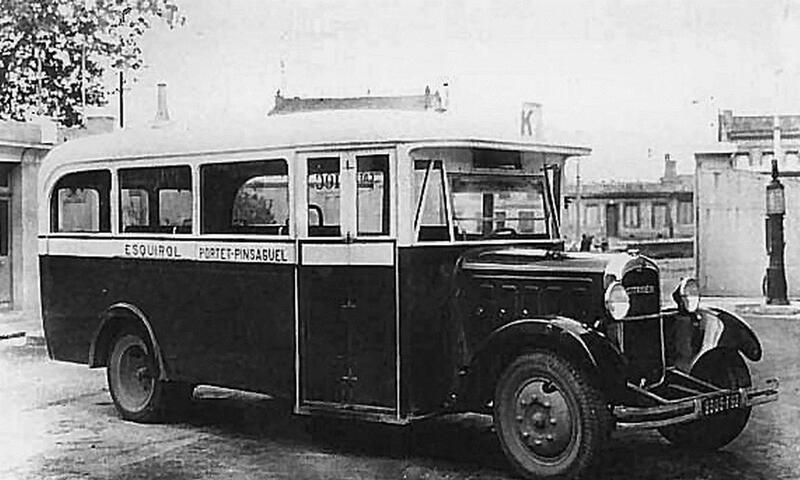 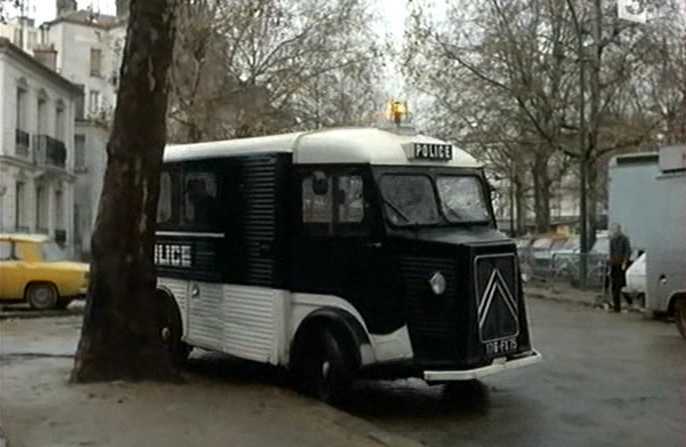 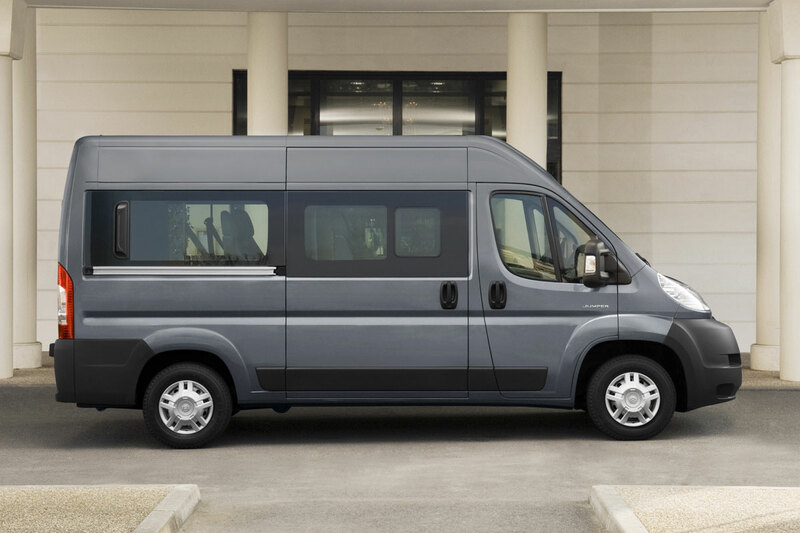 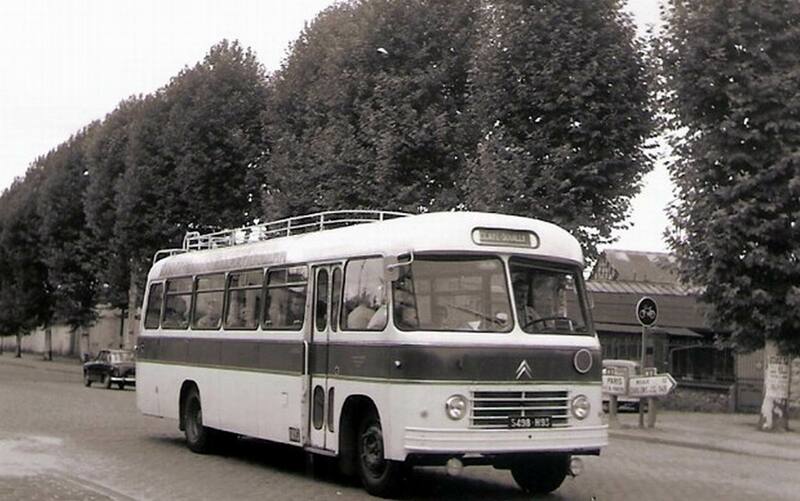 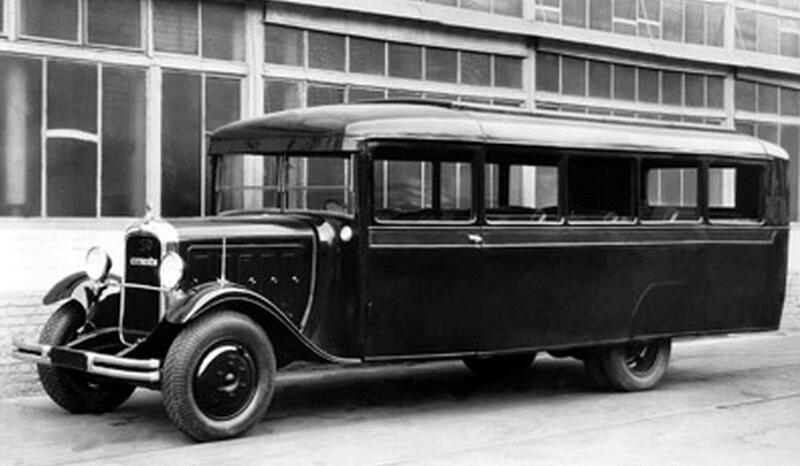 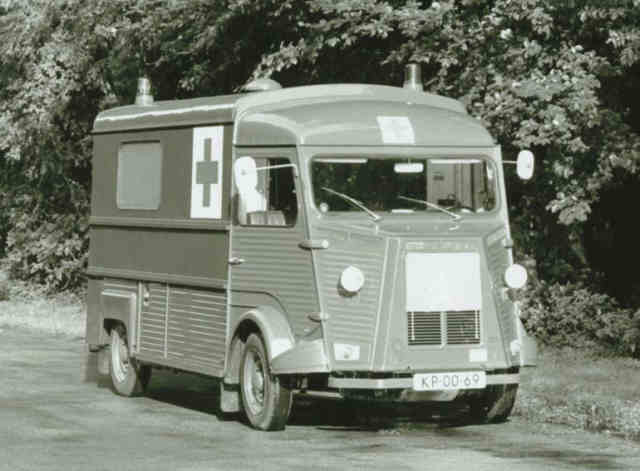 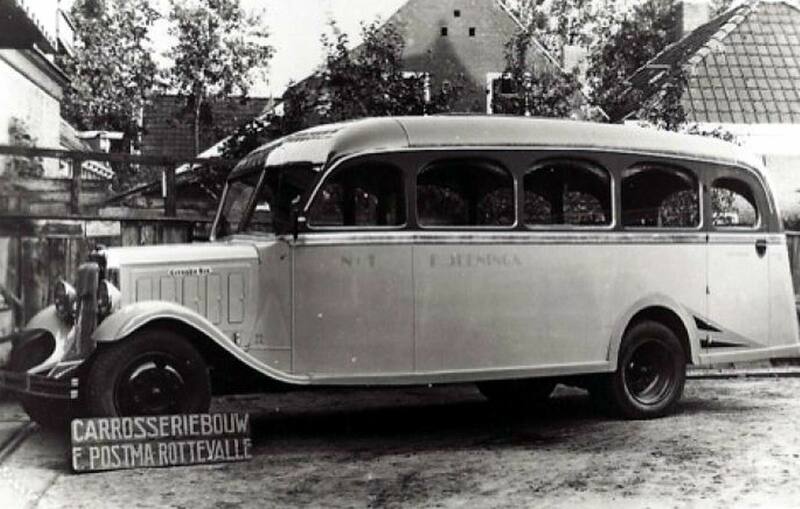 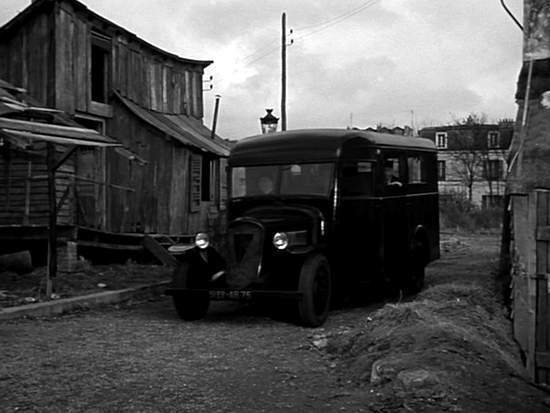 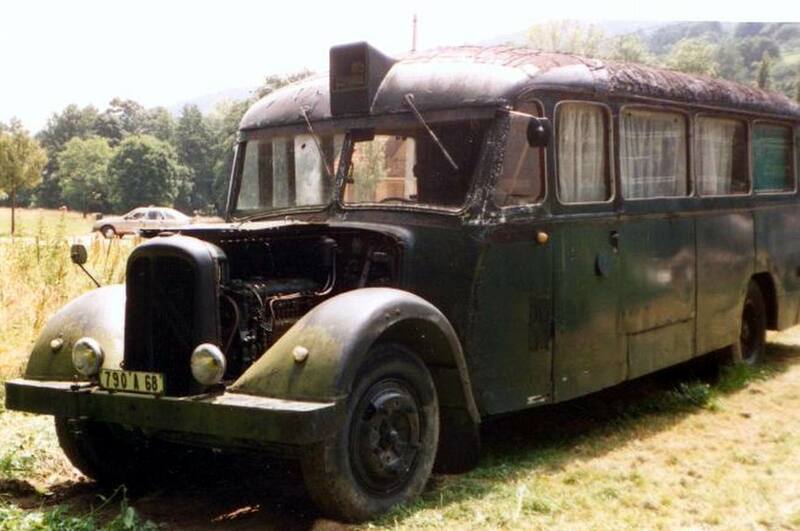 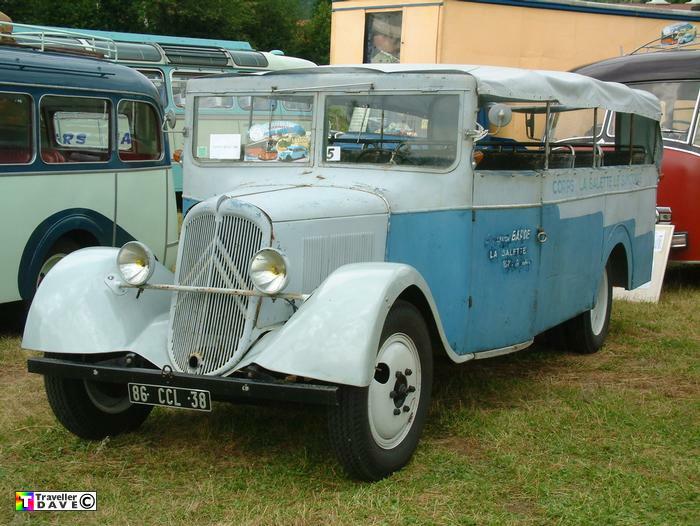 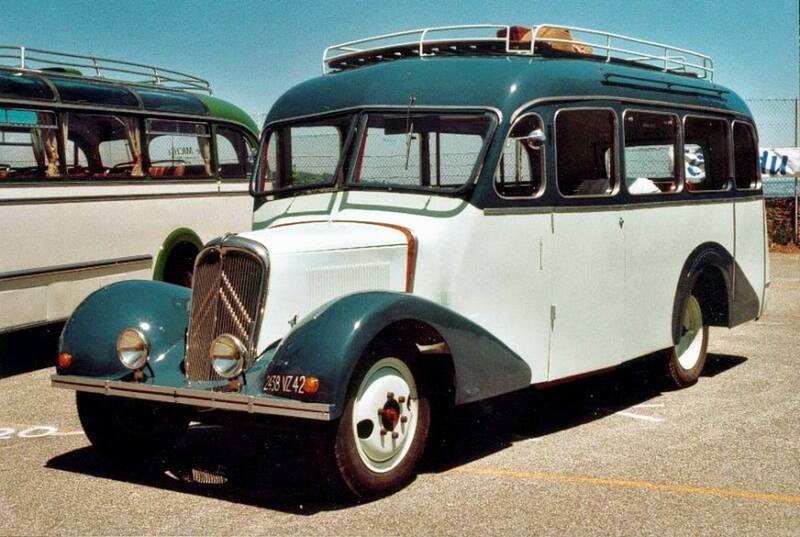 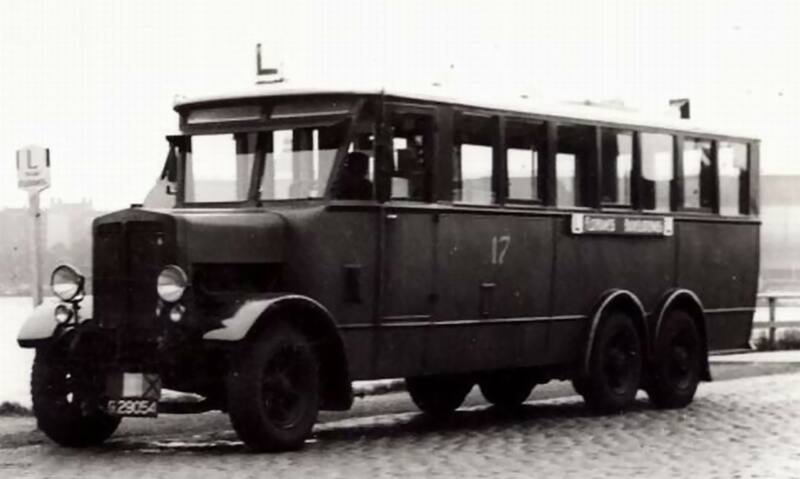 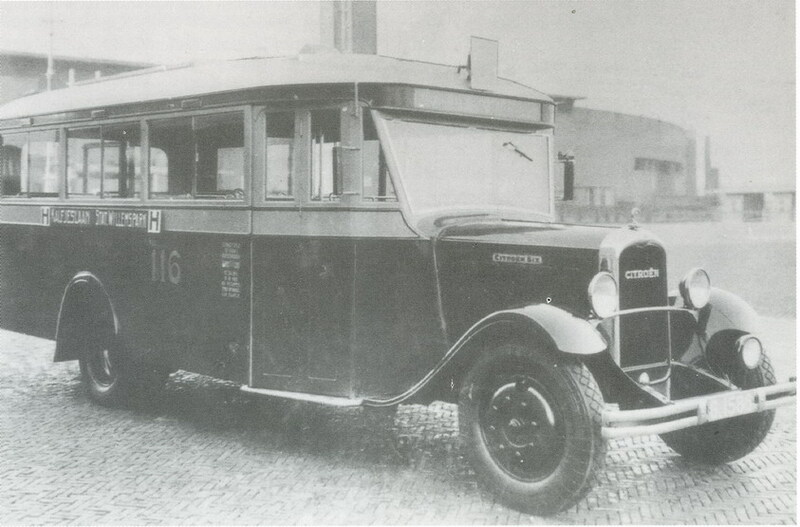 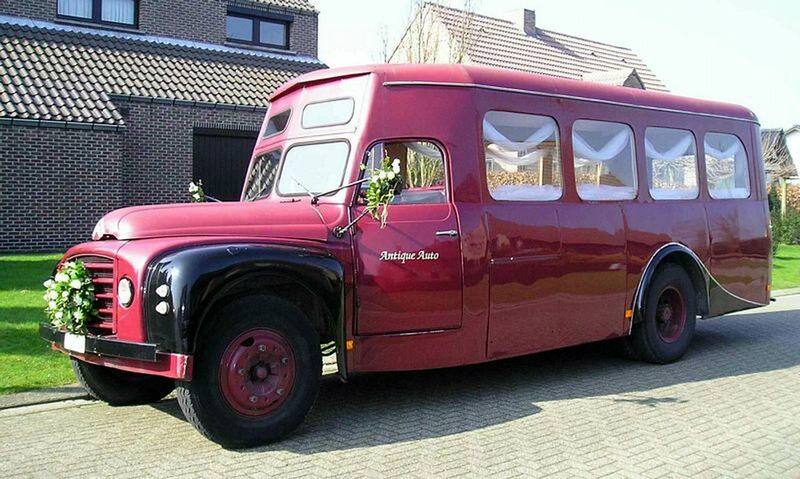 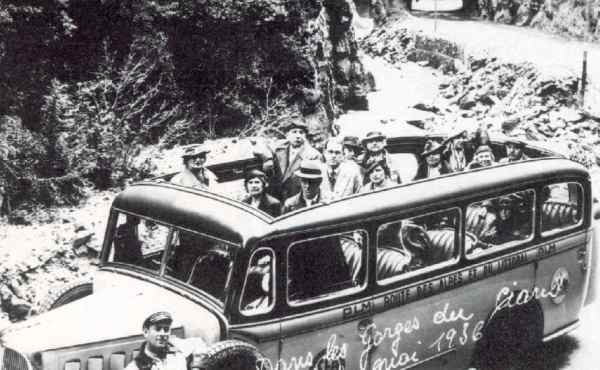 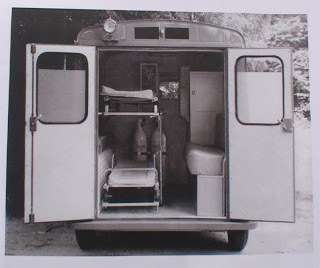 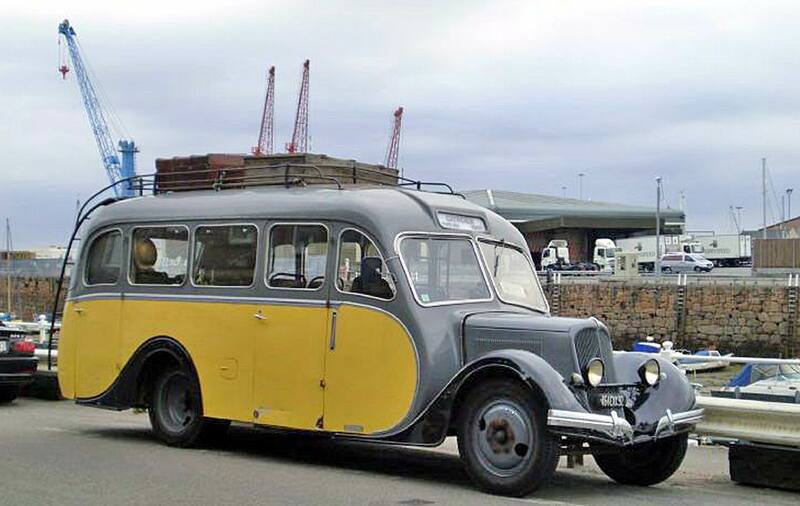 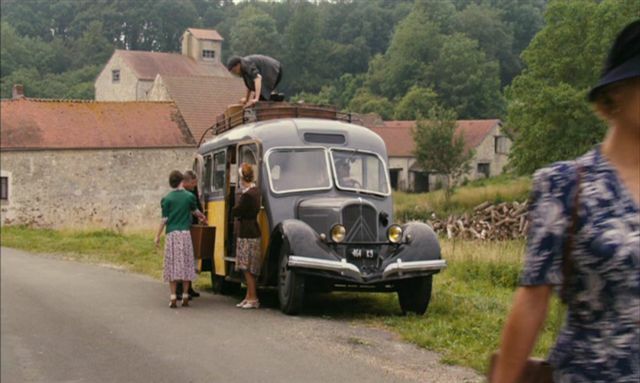 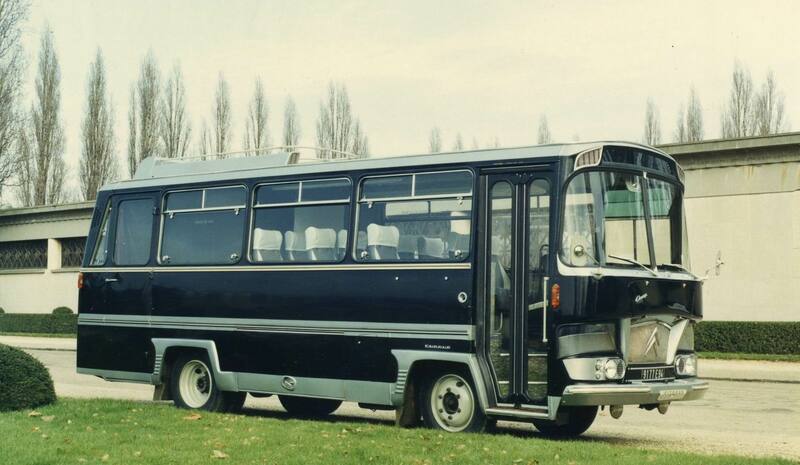 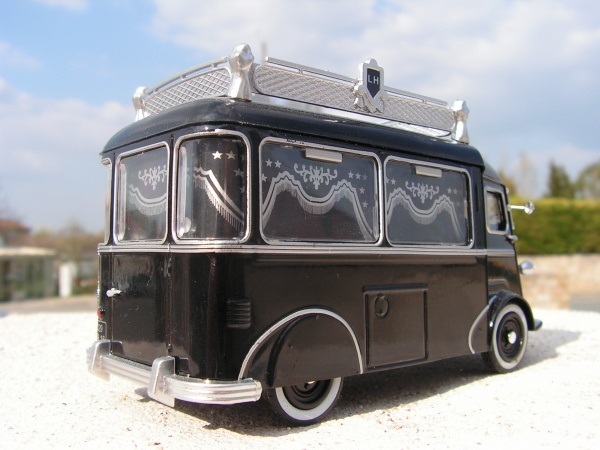 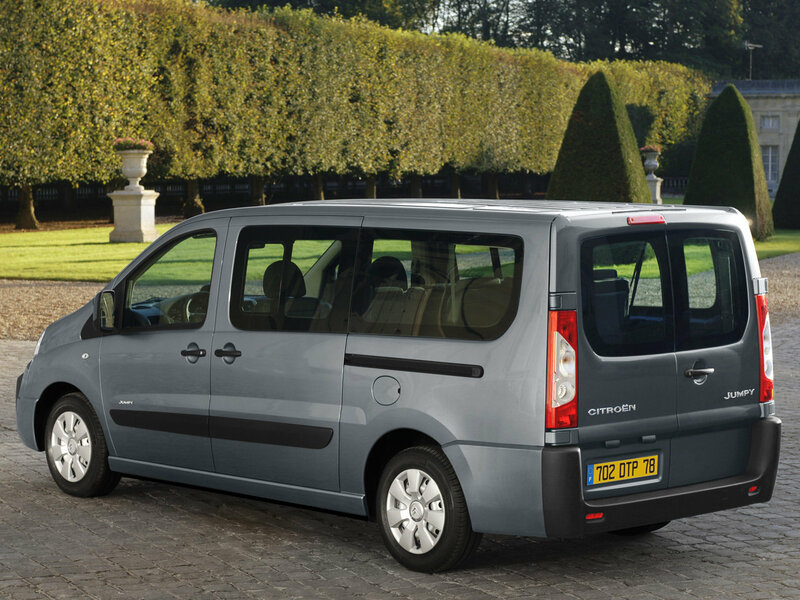 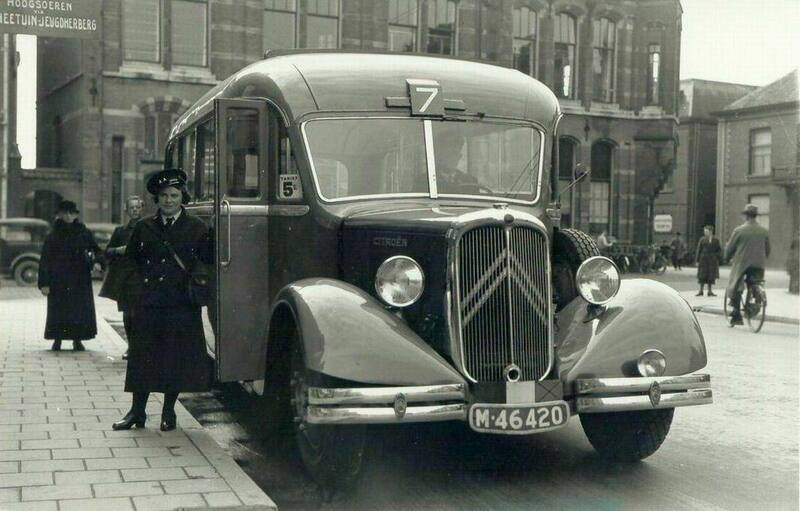 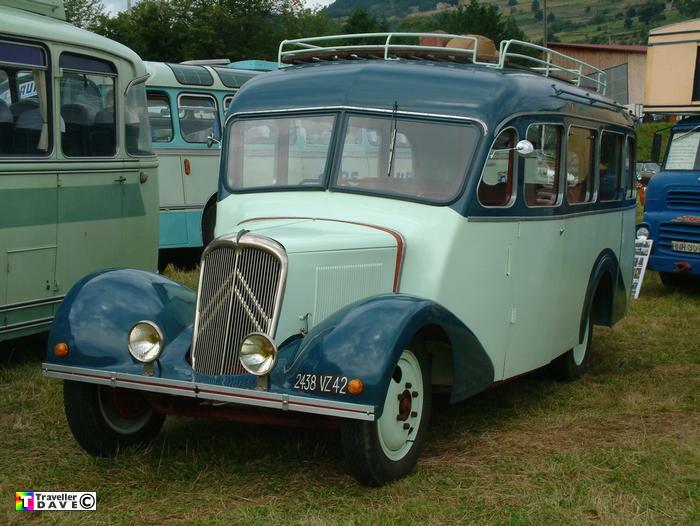 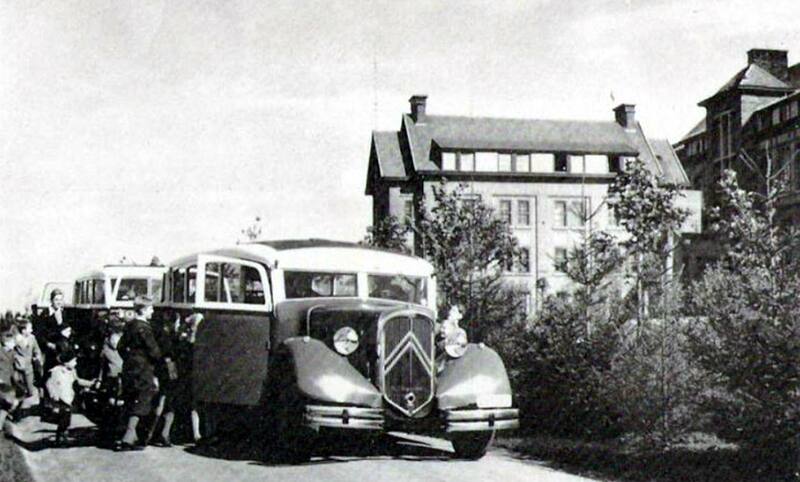 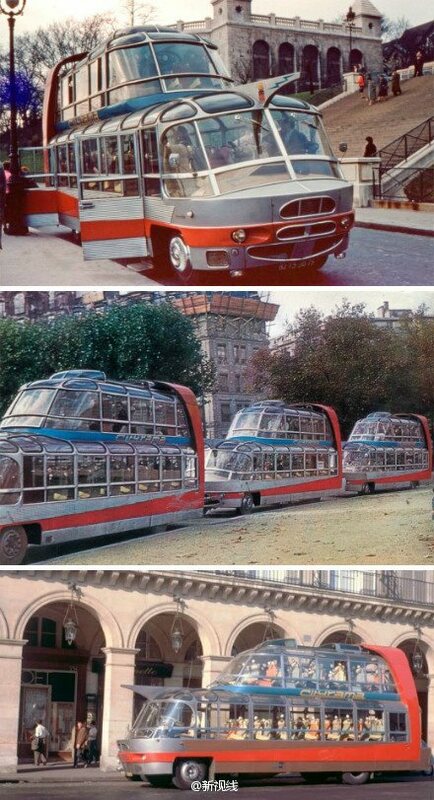 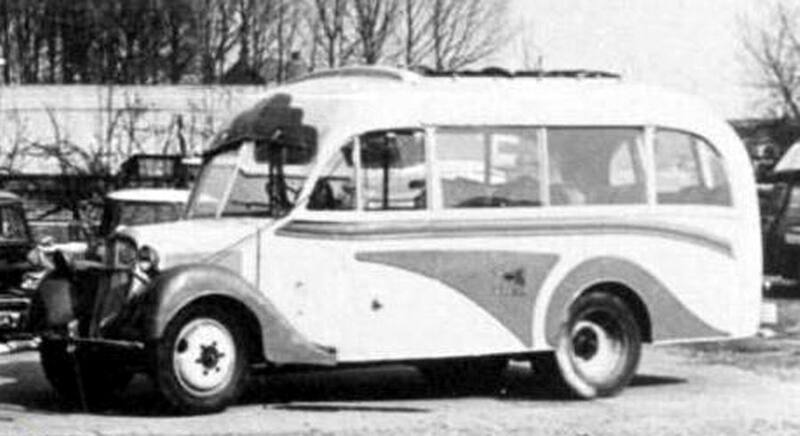 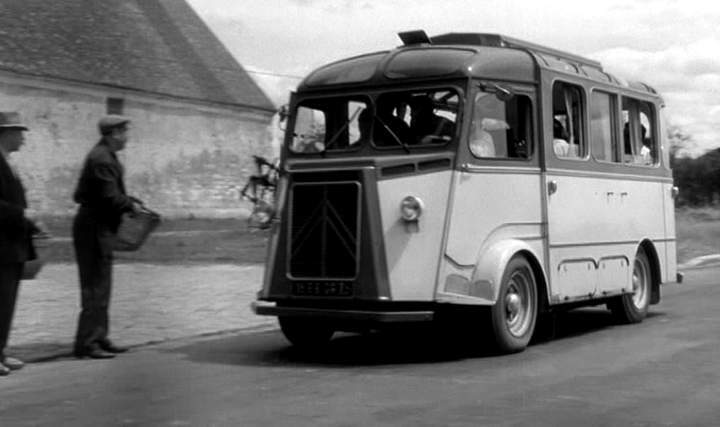 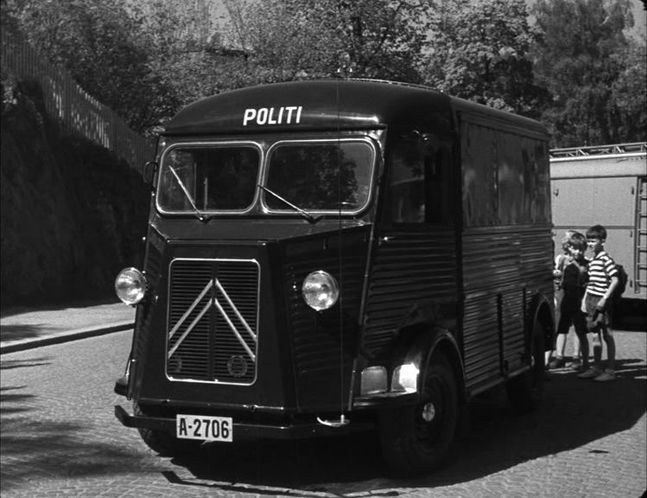 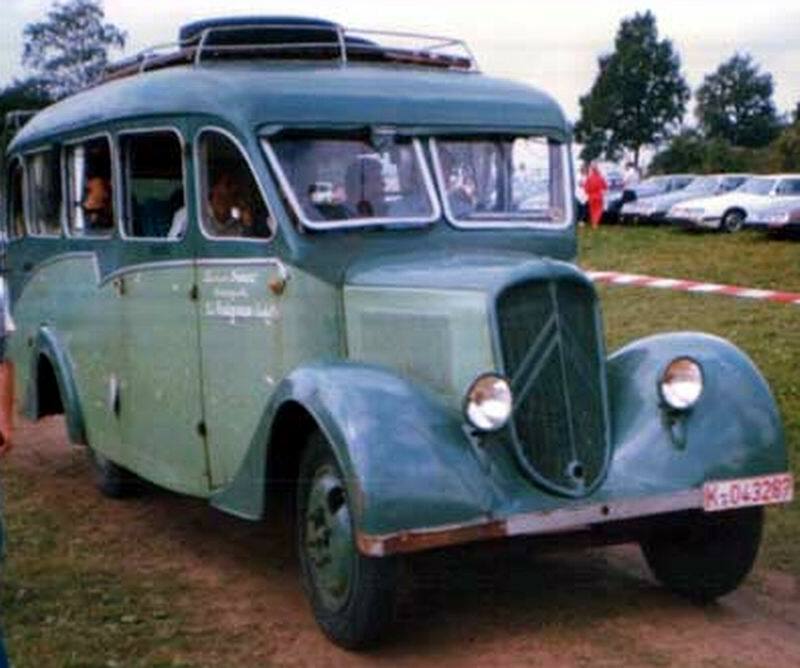 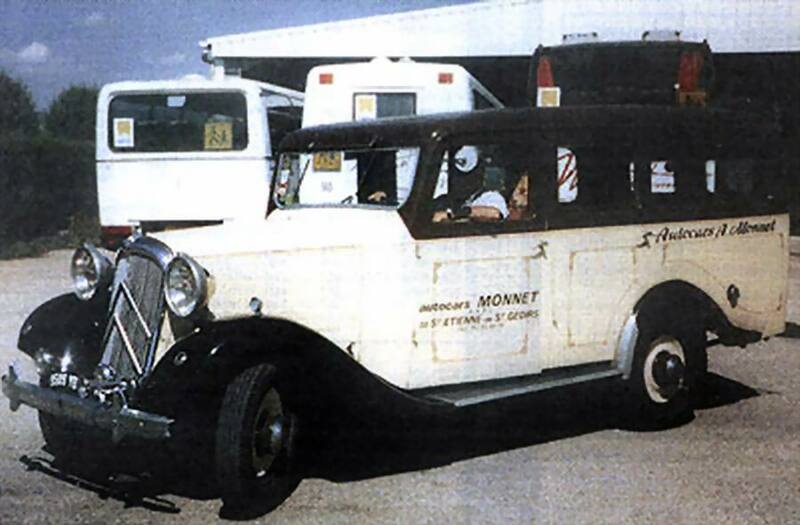 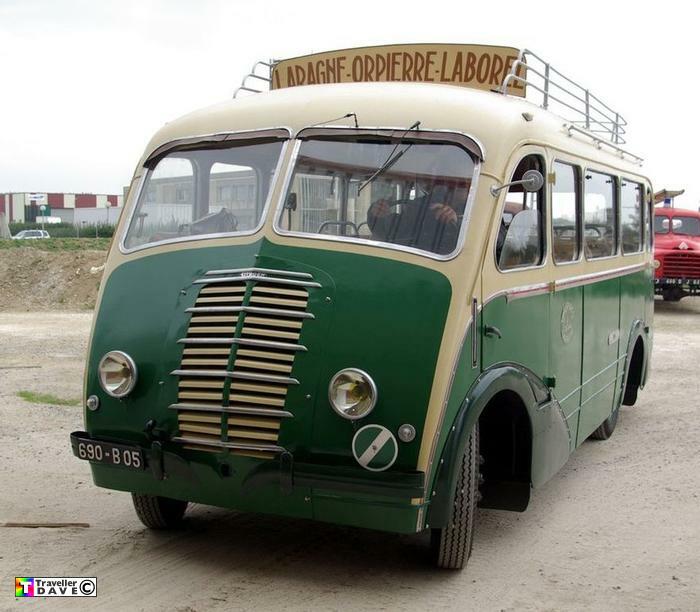 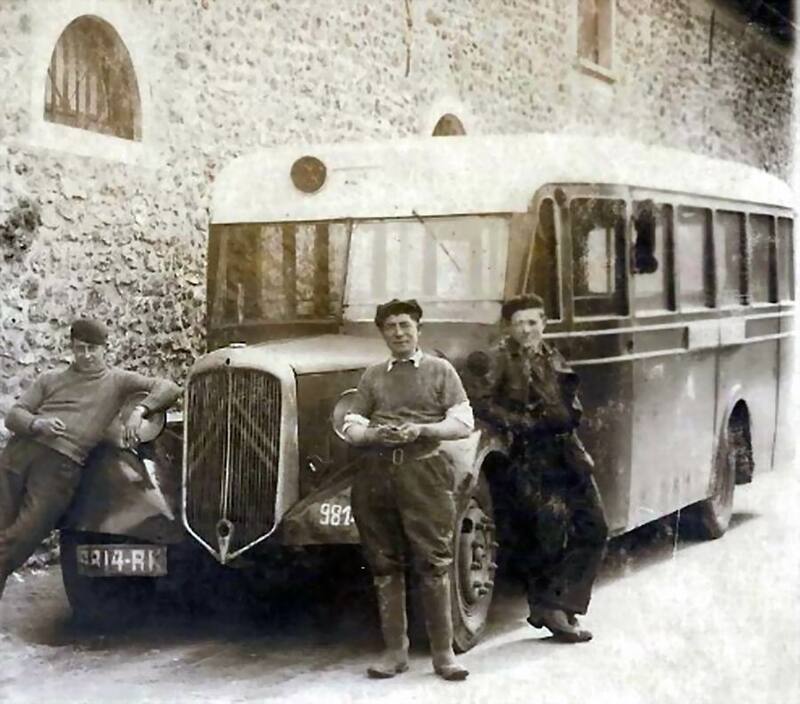 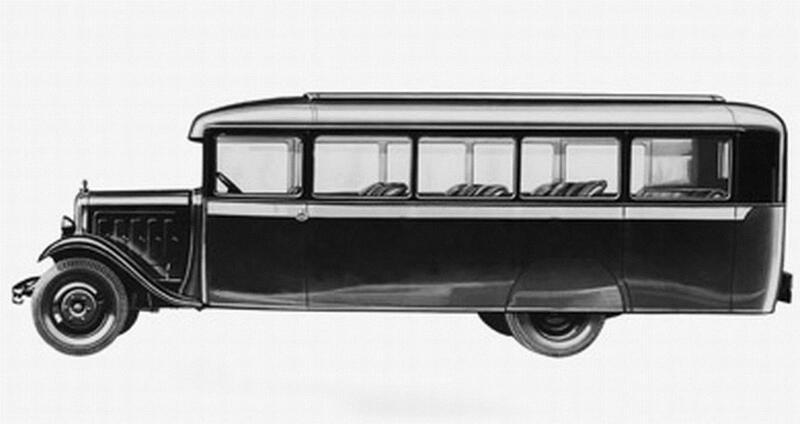 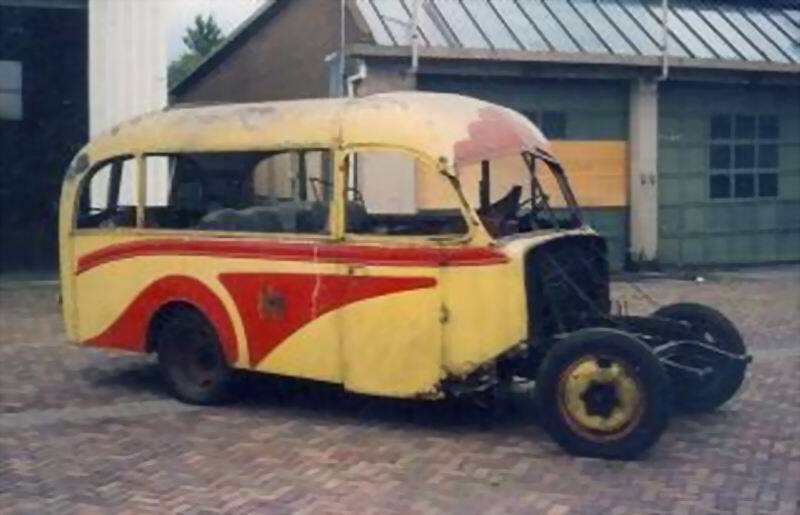 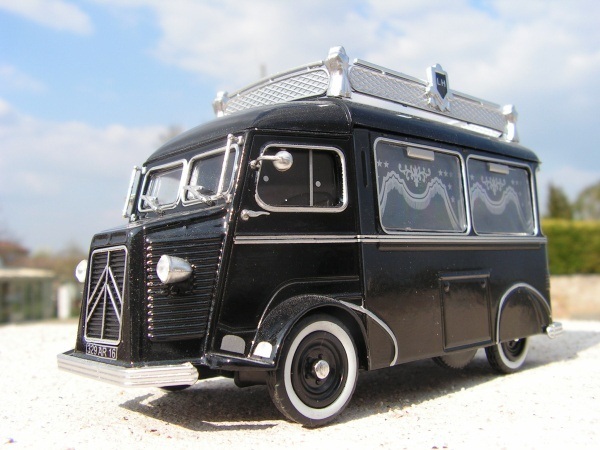 Citroën started makeing buses in 1919.